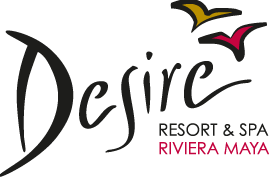 Note: This sign-up page is for ACCREDITED TRAVEL AGENTS ONLY. If you are a website operator or a Group, please click HERE for our "Affiliate Program." Please complete ALL fields on this form with the exception that only one accreditation fields are necessary. Must be at least 8 characters. Letters, numbers and underscore's ONLY. Must contain 1 uppercase letter, 1 lowercase letter AND 1 number. 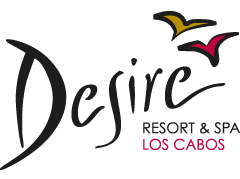 Copyright 2019 DesireVacations.com / DesireResort-Mexico.com. All Rights Reserved. 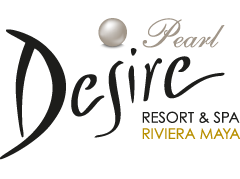 An Official partner of Desire Resort and Spa/Original Resorts.